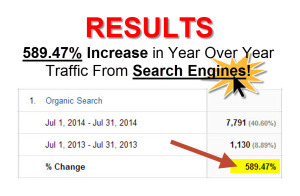 Fill out the short form below to receive a FREE 25 min SEO Strategy Session for your business. How to get 2x to 4x ROI vs paid advertising. Review of the competitive landscape and how you match up. 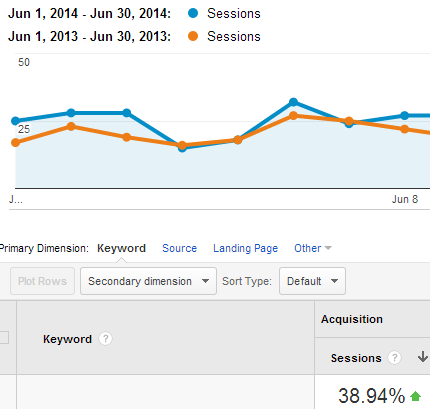 How to tell if your site is being penalized. The questionnaire below should take about 2 minutes to complete.